Timber, timber and more timber! 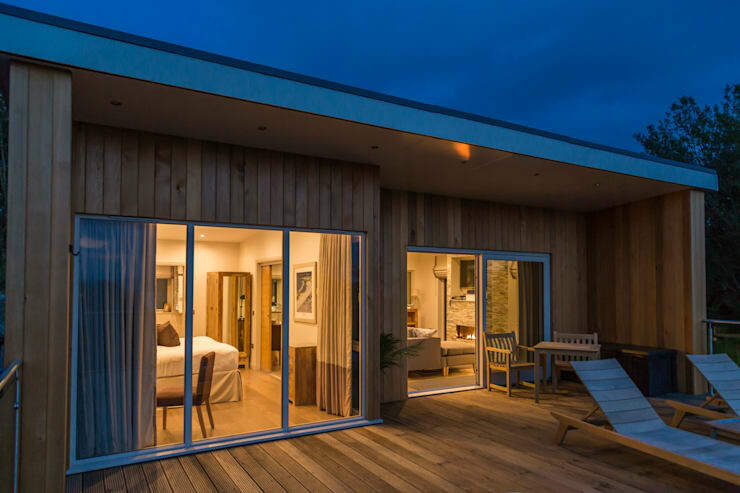 These days there is no doubt that wood is one of the most wonderful and versatile building materials, boasting a range of striking examples that are sure to suit a range of tastes and preferences. Today on homify we’re going to show you 11 of the most beautiful and stunning timber homes, which are sure to inspire and delight. 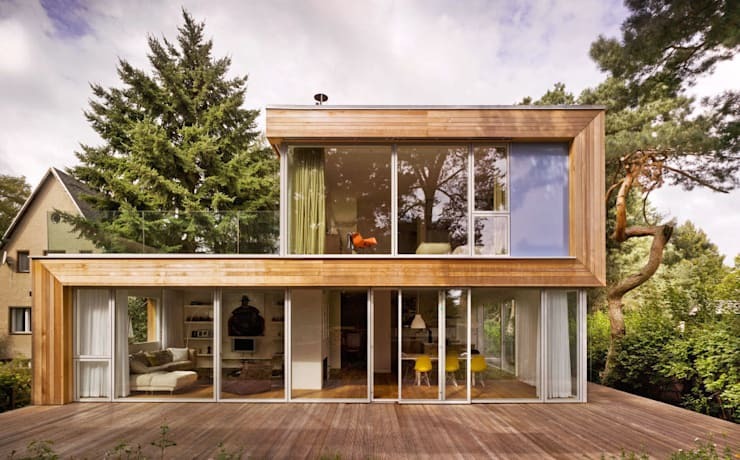 Not only is wood attractive, its also sustainable, boosting your dwelling’s eco-friendliness. Rustic, modern and contemporary, we’ve got a range of welcoming and warm houses that are going to make you want to start planning your next vacation or getaway. Ready to pick your favourite? Check them out below. Juxtaposing heritage and contemporary design, our first home is replete with a rustic modernity, and is nestled beautifully in the lush landscape. If you think of your ideal country abode, there’s a good chance it’ll look a little like this one. 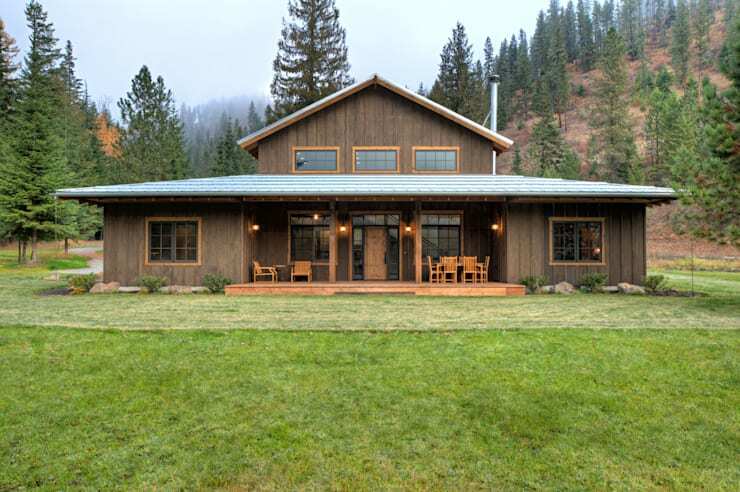 Perfect on the inside and out, this dwelling epitomises everything we love about rural dwellings and ranch homes. 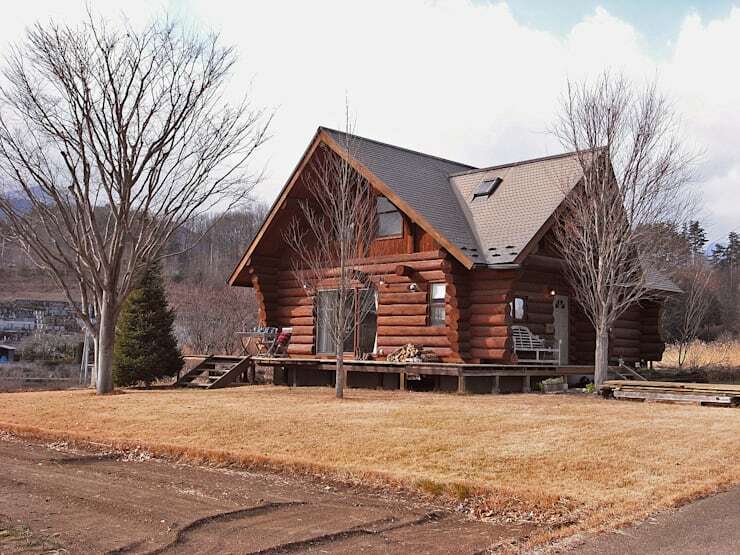 Rethinking the traditional log cabin, this luxury version offers everything one could possibly want in a timber home. 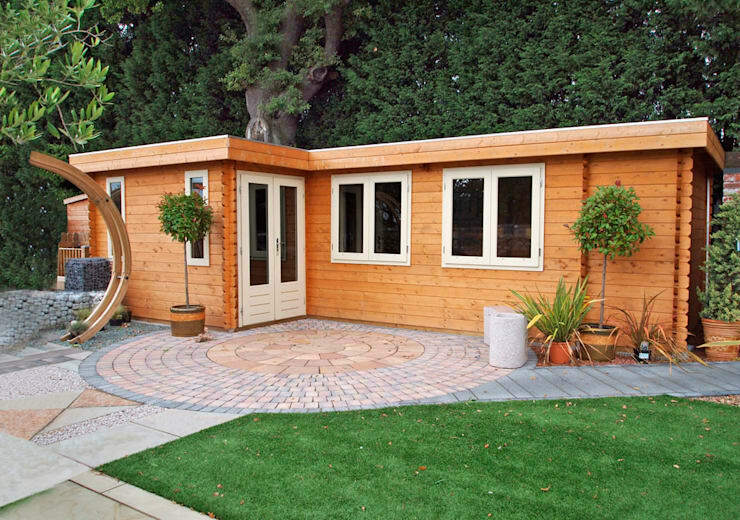 The façade is a real eye-catching feature, while the two-storey setup means there is room for the whole family. 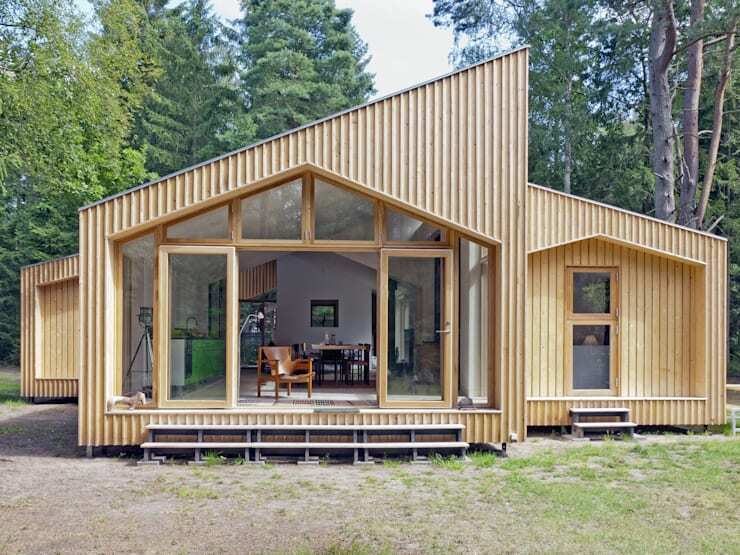 Super simple yet tidy and efficient, this next cabin utilises a pre-fabricated method to lower costs and improve building time. Warm and welcoming, our next timber cabin is modern, yet invites us in with its wood façade and extensive use of timber throughout. 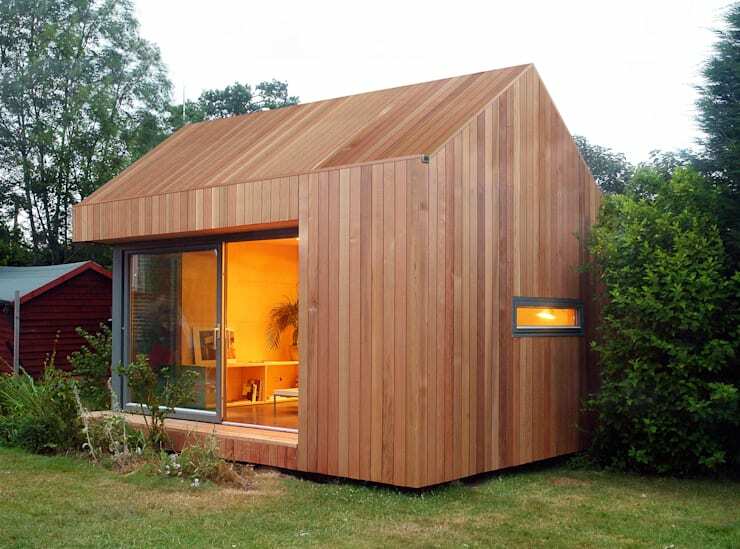 A personal favourite, this studio cabin is perfect for those who seek solace from the outside world. 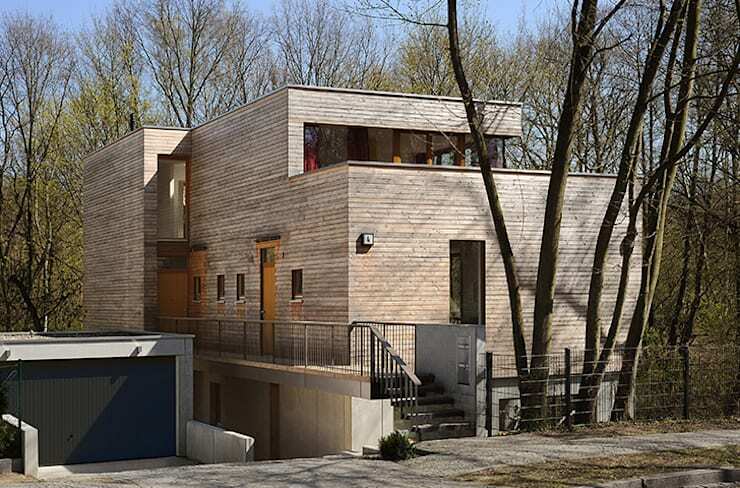 Boasting a timber façade, huge sliding glass doors and thermal insulation, this residence is ideal year round. Decorative and attention-grabbing, this cabin brings the outside ‘inside’ with large glass doors and wonderful light filled interior spaces. One of the most compact designs, this timber cabin is shed-like with a timber exterior that will age and silver over time. For something a little more permanent, this contemporary dwelling is camouflaged well within this forest, yet still offers a lavish and luxurious aesthetic. 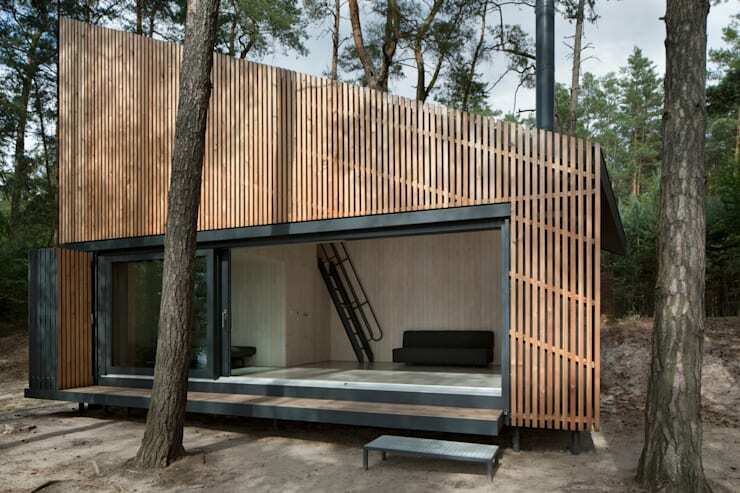 On the more modern end of the scale we visit this impressive timber cabin. Incorporating plenty of glazing, as well as sliding doors, this dwelling feels permanent, yet also exudes a feeling of connection with the surrounding landscape. 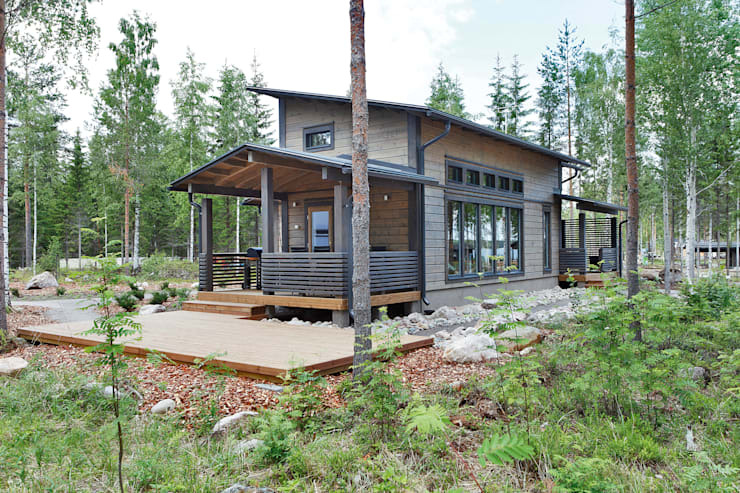 Our last cabin is a real scene-stealer! 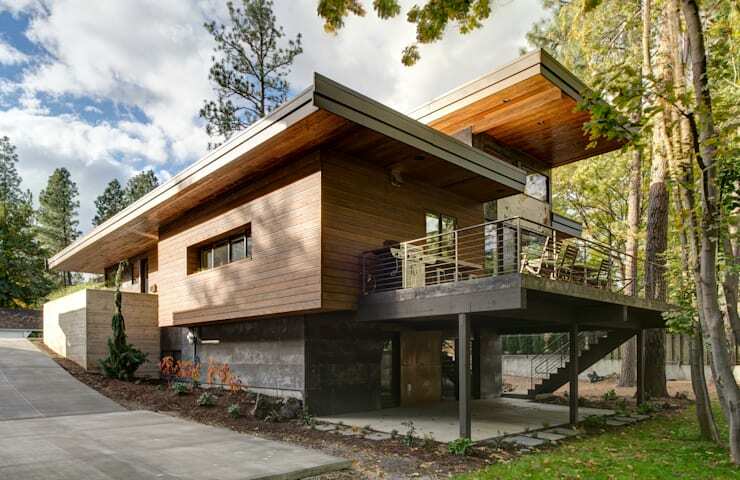 Large, liveable and modern, this home is sure to turn heads with its combination of timber and stone. Which of these homes would you pick, if you could?